The Divorce Is Final: Now What? 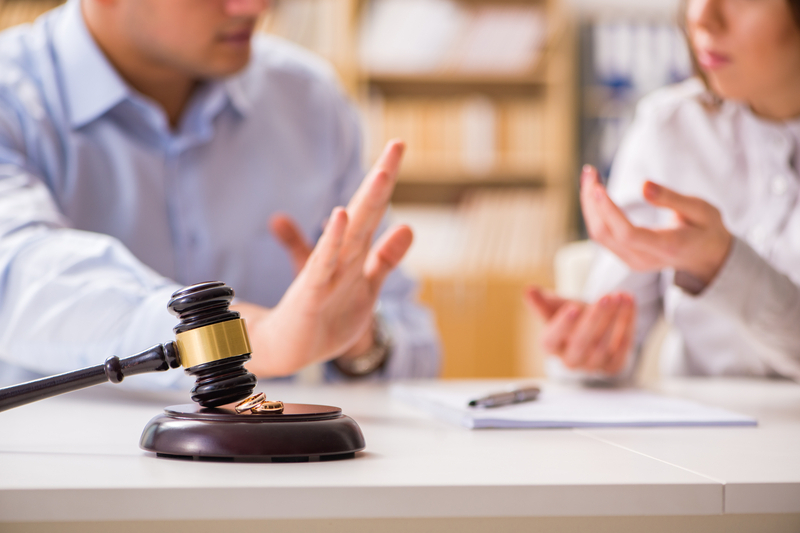 Going through a divorce can be overwhelming, and even after the court finalizes the divorce, there is still a bit of work to be done that can often be overlooked. You will want to prepare a new will, health care directive, power of attorney and trust documents that reflect your change in marital status and heirs. It is common for spouses to name each other as the primary beneficiary on their retirement accounts. Unless your divorce decree prevents a change, you probably wish to change your beneficiary to someone else. Updating your trust will not impact these types of accounts – the named beneficiary must be changed on each and every contract. Your divorce decree will generally outline the amount of money that should change hands, but it does not always indicate which assets in particular. When splitting investment accounts, for example, pay particular attention to the tax basis of the holdings to transfer. The asset number may be fair, but is the tax drag equitable? There will likely be a significant change in cash inflows and outflows that should be evaluated. Working with a financial planner can help you strategize best spending and saving techniques. An advisor can help you prioritize and manage your goals and can work with you on different retirement scenarios, including which assets may or may not be beneficial to your long-term financial security (i.e., should you keep the home or sell it?). Meet with your CPA so you can best prepare for your new income tax situation. Alimony is taxable income to the one receiving support and tax deductible to the payor. Child support is neither taxable nor tax deductible. Lump sum settlements would also follow these same tax rules. If you were married for more than 10 years and don’t remarry, then you may be eligible to collect spousal Social Security based upon your ex-spouse’s benefit. You have the choice of receiving your benefit or a spousal payment, whichever is higher. Usually this would be whoever the children live with for most of the year, but not always. Insurance on your former spouse may be required as part of the decree. This can ensure that child support/alimony will be replaced if something happens. Additionally, you may personally want additional coverage for yourself. Make sure that these policies have the proper beneficiary designations. * Disclosure: Divorce planning is complicated and intersects with the tax, legal and investment professions. Please seek advice from your accountant, attorney and financial advisor.